This is one way to announce a launch! PUBG launches on PS4 December 7th. What happens when you drop into a desert surrounded by enemies? You Loot, Fight, and Swing a pan to the top in PUBG for PS4! Land, loot and outwit your opponents to become the last player left standing in a thrilling game experience full of unexpected, adrenaline-pumping moments. 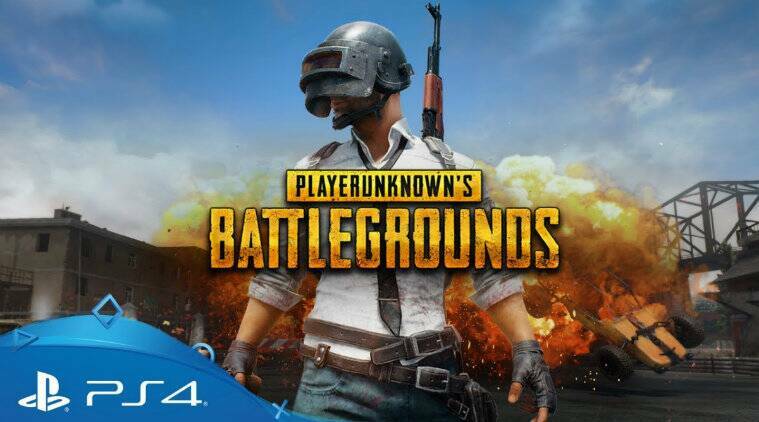 Starting today, you can pre-order one of three different editions of PUBG for PS4, each with their own bonuses so you can enjoy the game however you choose.